Enjoy your Weekend City Break in Dresden including an outstanding performance of "Schwanensee". The opulent atmosphere of the Semper Opera House will make this weekend an unforgetable event for you. Arrival in Dresden on your own account. Your chosen hotel is located between the Kraftwerk Mitte cultural area and Dresden’s world-famous attractions. 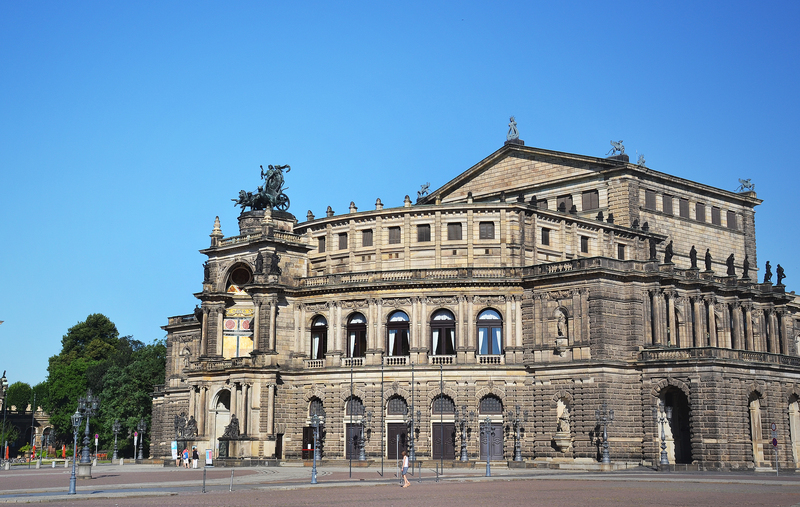 Discover Dresden on foot, by bus or by boat. In the evening "Schwanensee" awaits you at the famous Semper Opera House. Let the music overwhelm you! Following the delicious breakfast you can start your journey home - or extend your stay.